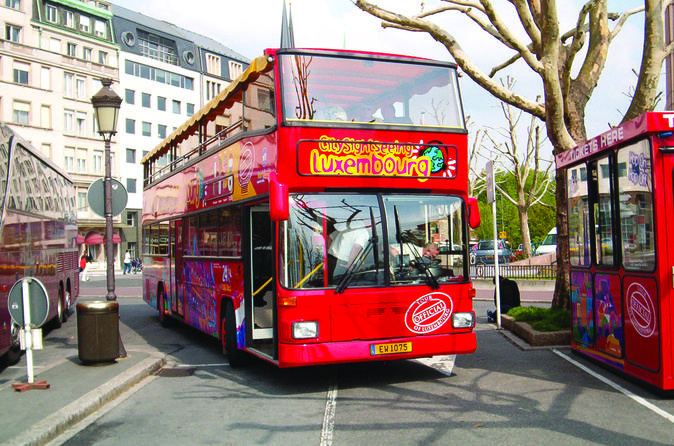 Discover Luxembourg with ease on at City Sightseeing hop-on hop-off tour by open-top, double-decker bus. Enjoy unlimited travel through Luxembourg for 24 hours, with informative audio commentary and unparalleled city views on board. Take in the sights on the 1-hour loop or hop off to explore top Luxembourg attractions such as Gëlle Fra, Place Guillaume II, the Bock, Fort Thüngen and the National Museum of History and Art. 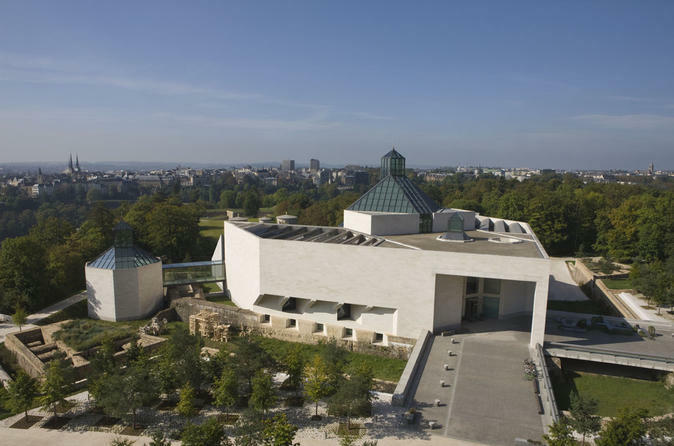 Mudam Luxembourg - Musée d’Art Moderne Grand-Duc Jean is the foremost museum dedicated to contemporary art in Luxembourg, and strives to be attentive to every discipline and open to the whole world. Its collection and programme reflect current artistic trends and appreciate the emergence of new artistic practices on a national and international scale.